According to PM Skerrit, the CBI Programme is estimated to bring an extra EC$406.6 million to the country’s revenues in the coming year. One of the new directions the funds are used for is an ambitious Housing and Resettlement project to address the standard of living of the locals post-Maria. 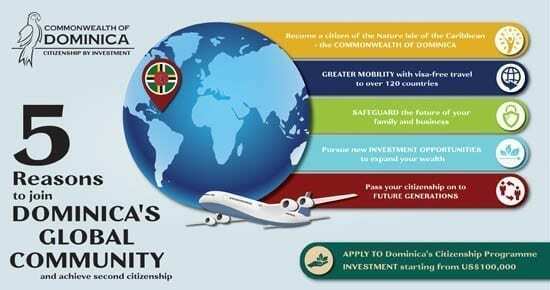 5000 homes are planned to be built under the CBI Programme, with the first 1000 already contracted for construction. 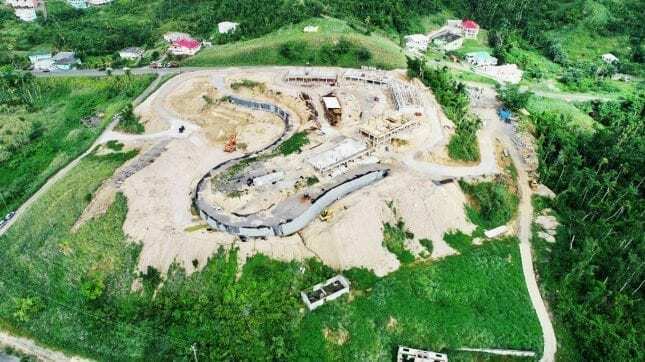 The homes are designed to withstand seismic events and Category 5 hurricanes, in line with Dominica’s innovative efforts to become the world’s first climate resilient nation. Thanks to the EC$5m contribution from the CBI Programme, the 1-year National Health Insurance pilot has so far offered 16 Dominican children access to critical medical care overseas. The government plans to extend the beneficiary eligibility to 16 years of age. The pilot is proving to be a good second-base foundation for a comprehensive national health insurance programme to benefit all Dominican citizens. 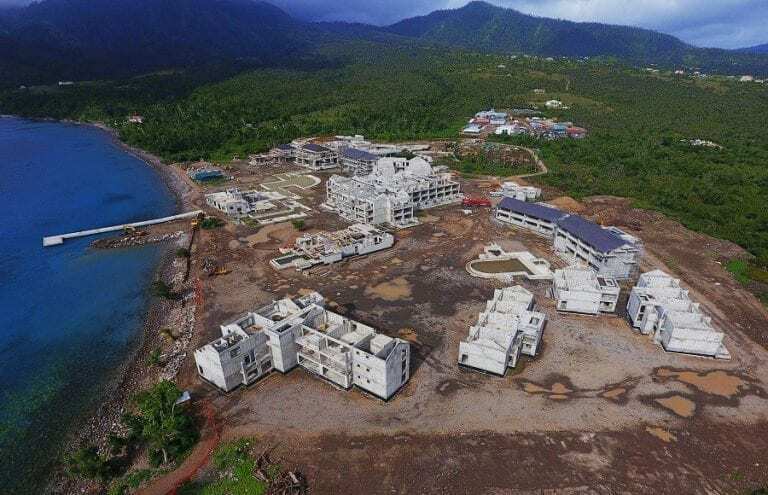 The tourism sector is seeing a major boost, with the development of the world-class CBI-funded hotels making significant progress and opening hundreds of permanent job opportunities for the people of Dominica. TRANQUILITY BEACH: the Hilton Curio development starts construction in October 2018. Mobilisation of equipment and machinery has begun and housing and for staff and management has been sourced.